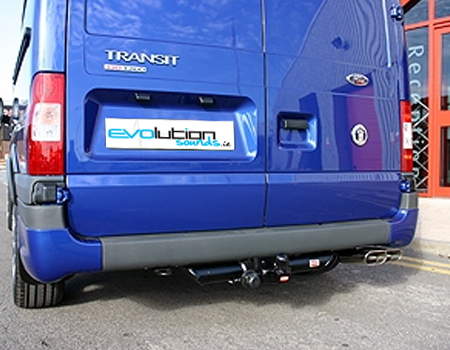 The standard type of towbar in the UK/Ireland is the flange towbar, (in most cases the two-bolt flange.) 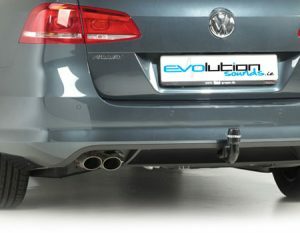 This is the type of towbar that been available in the UK/Ireland for many decades. Perhaps the one of the best known make of flange towbars is PCT one of the UK’s and Ireland’s largest towbar manufacturer. 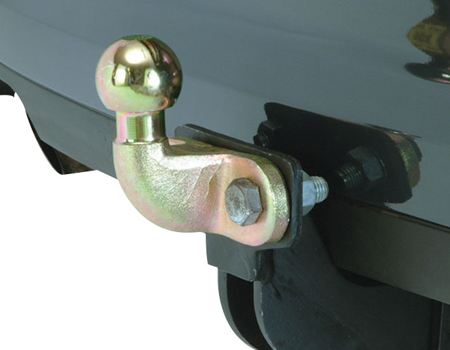 With a flange towbar a separate towball is bolted onto the towbar via bolts on each side (normally one on either side). This system allows different types of towball to be fitted. The most popular is the standard towball, however long reach towballs are now becoming popular for caravans with a integral stabiliser such as the AL-KO system. Also many commercial vehicles also fit a combination pin, ball and jaw to allow, for example the towing of site generators which have a towing ring rather than a convention hitch. 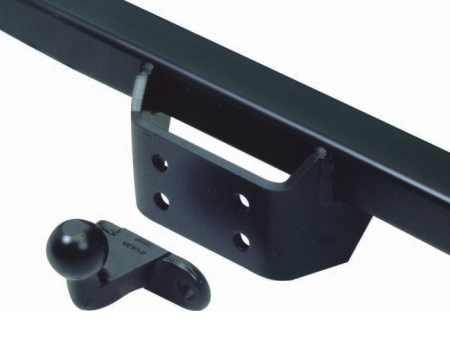 The flange system also allows for accessories to be fitted between the towbar and the towball, these include stabilisers (such as the Bulldog or Snakemaster), cycle carriers, tow steps or bumper protector plates. When buying a two bolt flange towbar the towball is not normally included. This is because of the different variants of towballs (ball, pin and jaw or long reach towballs etc) available. 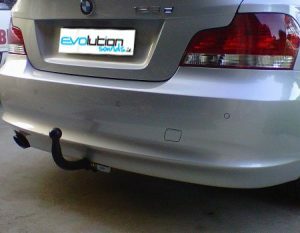 It is for this reason that Witter, Tow-Trust, PCT etc do not supply a towball with the tow bar. There a number of different variants of towball/coupling available but for most people all that is required is the standard 50 mm Towball. Please note that an EC type approved towball is needed for cars registered from August 1998 onwards. Please note, that these are special order items, they will be vehicle specific, take a few days to arrive in and will require a full payment when placing the order. As there are so many ranges, and so many makes, models and years, prices will vary, so please select the “”Car Install Price”” button to get an exact price. Please make sure, the Manufacture, Model, Year and Style i.e. Saloon are made known etc.